Very popular battery-operated flexible vibrating snake. Allows the user to move the vibration behind their back. The gentle vibrations are quite soothing. 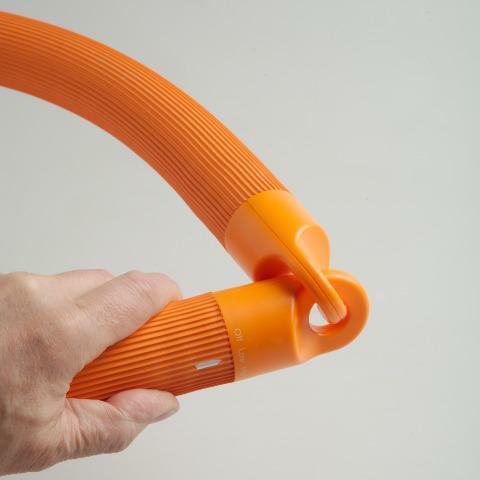 Flexible and easily wrapped around an arm or leg. 2 speeds for you to choose. 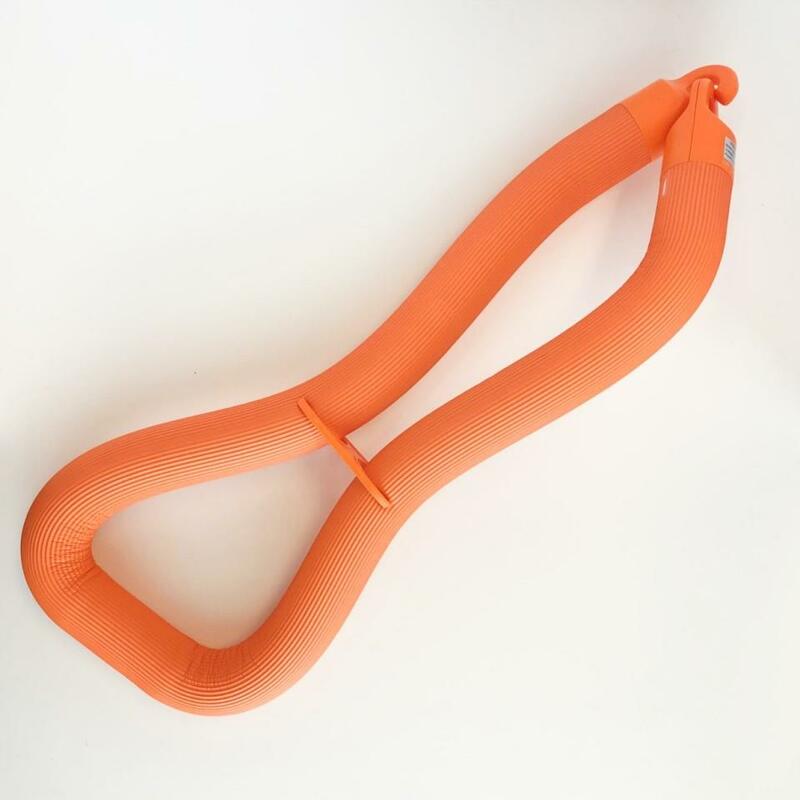 Add a Vibrating Snake Cover to give another tactile dimension to your therapy session. Vibrating Snake Cover (3SKCVG). NOTE: Due to recent changes in the size of Duracell batteries, please do not use them in your Vibrating Snake. Other brands are compatible. Dimensions: L: 49" x W: 1.5" x H: 1.5"
Friends daughter absolutely loves it. Larger and better made than I expected. I purchased multiple snakes had to return one that didn't work. quickly got the replacement. A little bit touchy with the battery contacts needing to be just right for the vibration to work, but very soothing for our babies. Great sensory vibrating toy! Although can sometimes be hard to switch on/off due to connection - It has been a huge success. Impressed for the price. Seems well made and works well. Thanks for your product. Snake did not work correctly, will be contacting soon for return. The on-off setting can be tricky so you think the batteries have run out when they actually haven't. However this snake seems to give my son the sensory feedback he needs. Very quick delivery. Item was beyond expectations. I bought this for my 3 yr old granddaughter. She likes it, but I was hoping it would have been a little more flexible so it could wrap around her smaller arm or leg. Other than that, it works well and she seems to enjoy it! Thank you!